Tadpoles' are participants in Nottingham Leander's learn to swim sessions. We take learners from 3½ years old until, as swimmers, they are ready to become full club members. (The minimum age for this is 6 years old). We teach our Tadpoles Swim England’s recognised National Teaching Plan from Level One up to the Level Five award. (Full detail of the stages is available on Swim England's website. To be able to move to a full club membership Tadpoles have to be able to swim three different strokes competently, being able to complete 25 metres non-stop and 50 metres non-stop on one of the three. There are many learn-to-swim classes available but we think we offer something different. Being staffed by (fully qualified) teachers who have considerable involvement in competitive swimming means we have one eye on swimming as a sport in the future. When our Tadpoles reach an appropriate level of ability they are offered the chance to move seamlessly into the main part of the club with its attendant coaching and competition programmes. 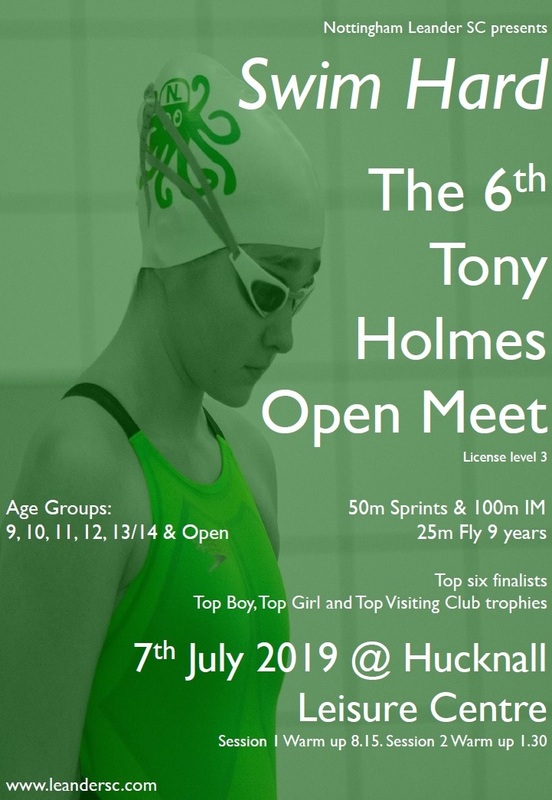 Latest news, entry forms, results etc will be posted in the Tony Holmes News area as they become available. With large numbers of our Nova based swimmers away in Liverpool, would we step up to deliver in Round 2 of the Stage 3 galas? 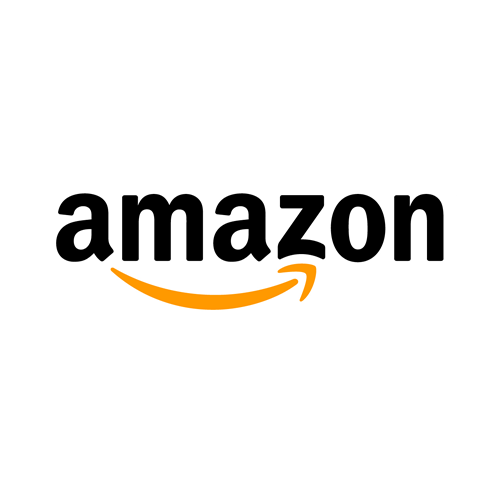 If you shop at Amazon, please click the Amazon logo to access thier site. Everytime you do, the club receives a small commission from Amazon at no cost to you.